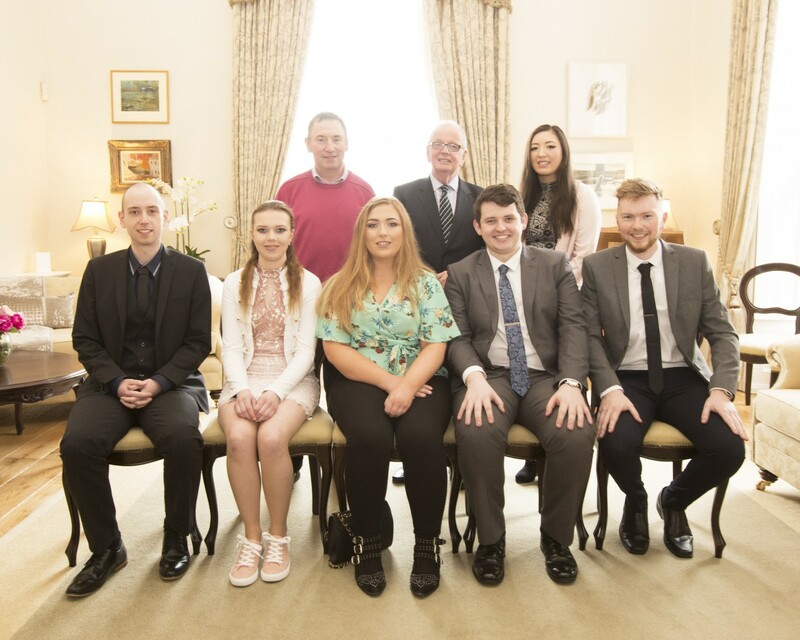 University of Limerick President Dr Des Fitzgerald presented seven outstanding students with Access Scholarship Awards at a ceremony in the university on Thursday, March 22. • Ashley Storan, a Bachelor of Science in Industrial Biochemistry student from Limerick. Congratulating the successful students, their families and friends, Dr Fitzgerald said: “The President’s Access Scholars’ Awards were created to acknowledge the highest standards of academic achievement and to inspire all Access students to continue to strive for excellence. All of today’s scholarship recipients have performed exceptionally well in academic studies. I have no doubt that the ambition and determination that brought them here today will propel them through the opportunities and challenges to come”. In the Academic year 2002/03, UL had 52 Access students; today it has 1,059 as well as 46 postgraduates.